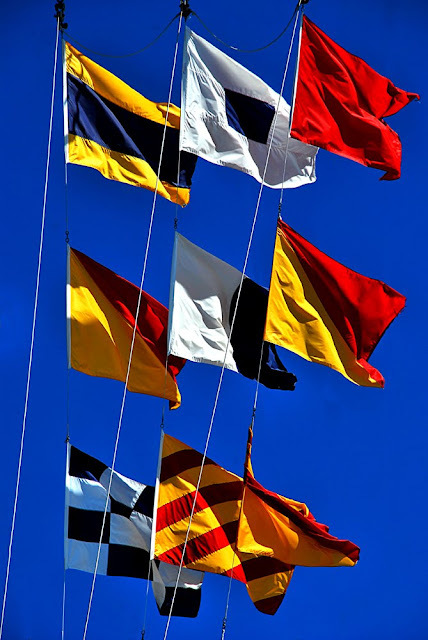 Posted In: breeze, california, flags, navy, San Diego, semifore, signal, southern, wind. We took a harbour cruise on an amphibious vehicle on Sunday. While out looking at the sealions and such we saw this tall ship coming into port. 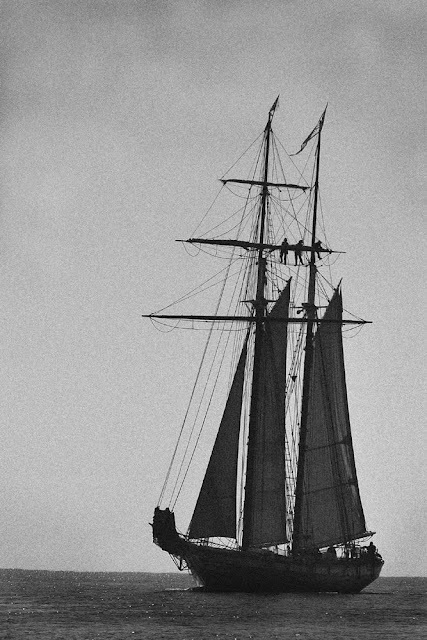 I have always loved sailing ships, and especially the old tall ships. When I shot this photo, I knew right away what I wanted to do with it in photoshop, I wanted to make it look like an old time photograph. I think it turned out well. Notice the sailors in the rigging along one of the top yard arms? Posted In: maritime, ocean, sail, sailboat, sails, San Diego, schooner, sea, ship, tall.